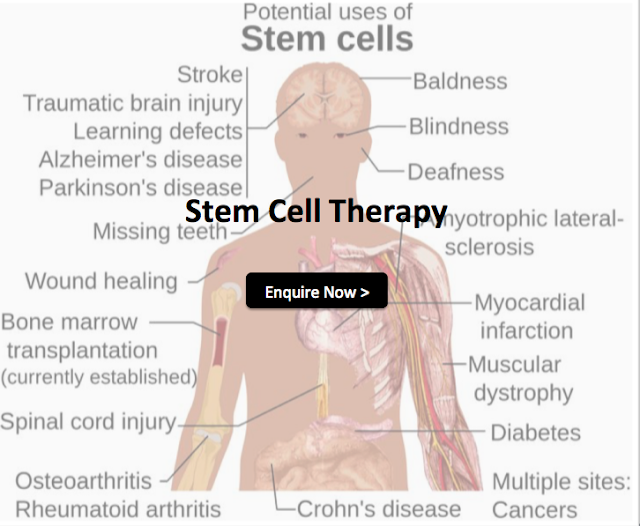 Looking for stem cell review and the best stem cell therapy clinics in Malaysia? Check out the recommendations below. Stem cells can be viewed as master cells that can give rise to all types of cells in the body. Generally, stem cells are classified as unipotent, multipotent or pluripotent according to their potential to differentiate. Stem cells can also be classified based on their source, for example, embryonic stem cells, foetal stem cells and adult stem cells. Stem cells differ from other kinds of cells in the body. They are special because of their ability to self-renew, duplicate, regenerate and repair. These defining properties make stem cells special. Stem cells are attractive as a means of therapy because in theory it can differentiate into any cells needed at the damaged or injured tissue. Therefore, it can provide repair and more importantly, restore tissue function. Check out our top best stem cell therapy clinic list below. The list of clinics has been arranged in no particular order. Methodology: The selection of the clinics is based on Google Search Results and information available on blogs and forums. With 3 branches in Klang Valley. Lot 2 & 3, Block A, Pantai Hospital (Bangsar), Jalan Bukit Pantai, 59100 Kuala Lumpur, Malaysia. 47500 Subang Jaya, Selangor Darul Ehsan, Malaysia. 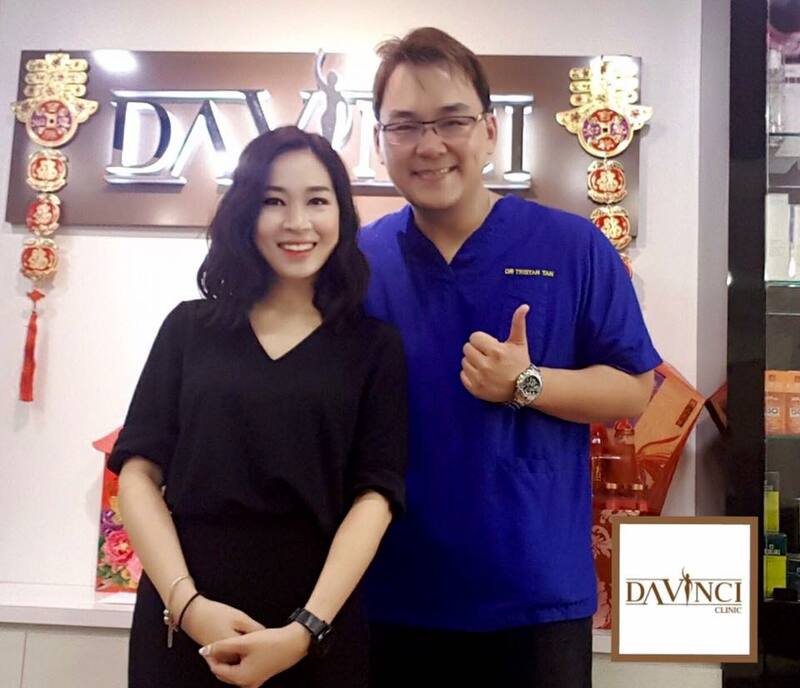 2) DaVinci Clinic - Kuala Lumpur - Contact Clinic Address: 15-2, The Boulevard Office (Mid valley City Lingkaran Syed Putra), Kuala Lumpur, Kuala Lumpur Federal Territory, 59200, Malaysia. The clinic is headed by Dr. Tristan Tan. DaVinci Clinic in Kuala Lumpur offers a huge range of cosmetic surgery and cosmetic dermatology procedures to enhance and improve physical appearance. This clinic prides itself on being patient-centric and goes all out to understand the goals of the patient and meet them. Among the cosmetic treatments the clinic offers are spot, scar and tattoo removal, laser treatments, skin rejuvenation, Botox, fillers, microdermabrasion and other aesthetic procedures. With two branches in Klang Valley, one in Kuala Lumpur and one in Petaling Jaya. Level 6, 8 & 9, Dijaya Plaza, No. 237 Jalan Tun Razak, 50400 Kuala Lumpur, Wilayah Persekutuan, Malaysia. Lot L1-03, Level 1, Tropicana City Mall, 3, Jalan SS20/27, 47400 Petaling Jaya (PJ), Selangor, Malaysia. Maintain your vibrancy and vitality even as you age with medical grade stem cell therapy. Beverly Wilshire Medical Centre has a dedicated team of doctors and nurses and the ambience of a five star hotel equipped with the latest monitoring devices so you can feel assured of both safety and comfort. Our treatment includes follow-ups to ensure the best long-term outcome is achieved. Various package available, please enquire to know your best suited package. The accumulated free radical damage that you sustain everyday increases over time and your body naturally responds with consequences of premature aging and degenerative diseases. Your body cells are attacked daily, thousands of times by these free radicals which reduce your quality of life that could be inverted with our stem cell therapy packages. Decades of poor health, nutrition and disease may take its toll on your body in the later years. You may find yourself missing the physical stamina and strength you used to enjoy in your younger days. It also takes a longer time for the body to heal once infected or injured. With stem cell therapy, you can enjoy your golden years in better health and wellness. Enjoy better quality of life with higher energy levels, improved memory, less joint and bone pains and coarse darker hair. 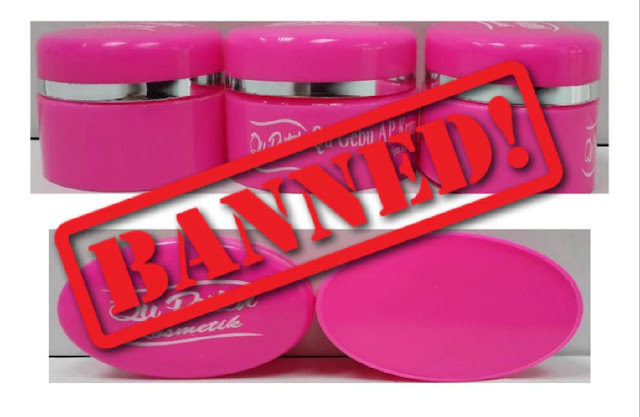 Be prepared to look and feel decades younger than you really are! Address: P-G-022, PJ Centrestage, Jalan 13/1, Seksyen 13, 46200 Petaling Jaya, Selangor Darul Ehsan, Malaysia. 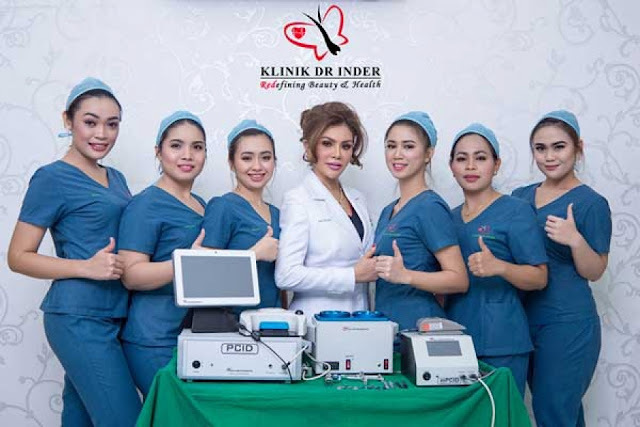 Klinik Dr Inder is a contemporary world class medical aesthetic clinic that offers an extensive range of aesthetic treatments for men and women of all ages. This includes hair restoration by Follicular Unit Extraction (FUE) method, Hair Loss Treatment, Eyebrow restoration as well as treatments for Male Pattern Hair loss and Female Pattern Hair Loss. Dr Inder specialises in a range of aesthetic services including hair restoration, weight loss program (body sculpting) and Vaginal Tightening / Rejuvenation. Address: 7th Floor, Wisma Perintis, 47 Jalan Dungun, Damansara Heights, 50490 Kuala Lumpur, Malaysia. KLSMC Stem Cells Sdn. Bhd., a subsidiary of Kuala Lumpur Sports Medicine Centre, was established in 2005 specifically to spearhead the research on stem cells regenerative therapy in the musculoskeletal system. Following internationally recognized medical research ethics and protocols, a series of studies were undertaken culminating in 2007 with the beginning of the human pilot study. Several clinical studies led by Dr. Saw Khay Yong (consultant orthopaedic surgeon and CEO) revealed a breakthrough discovery: in injecting the patient’s own blood stem cells, coupled with surgical intervention and physiotherapy, it was possible for patients to regenerate hyaline cartilage. In early 2010, a US patent (patent no: US 8,377,432 B2: Method and composition for neochondrogenesis) was filed for the stem cell technology and it was granted in 2013. So, here you are. 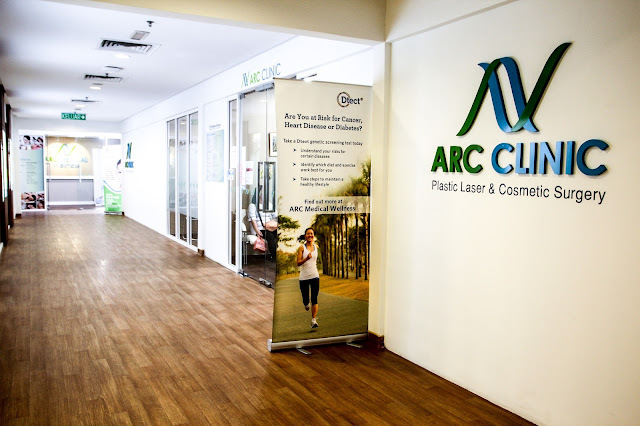 The 5 best stem cell therapy clinics in Kuala Lumpur and Selangor, Malaysia. If there are any major stem cell therapy clinics that we’ve missed then please let us know in the comments! Need help to decide? Feel free to contact us with the form below.